The market value of Jamaica's sole oil refinery Petrojam has dropped by nearly US$100 million in the past 12 years, newly appointed Energy Minister Fayval Williams has revealed. According to Williams, a valuation conducted in 2006 by an international firm using globally accepted standards placed the value of the 55 year-old refinery at US$126 million. That was the same year Jamaica and Venezuela signed an agreement which required, among other things, that the South American country carry out a major upgrade of the refinery. Fast forward to 2018 and, according to Williams, another assessment by the same international firm placed the value of Petrojam at US$34 million. But Central Manchester MP Peter Bunting has presented a 2017 assessment by the same firm. In that assessment, Petrojam was valued at US$170 million. He said that might have been the reason Venezuela was demanding multiple times the figure the Government had proposed as the purchase price for the 49 per cent stake in the refinery. 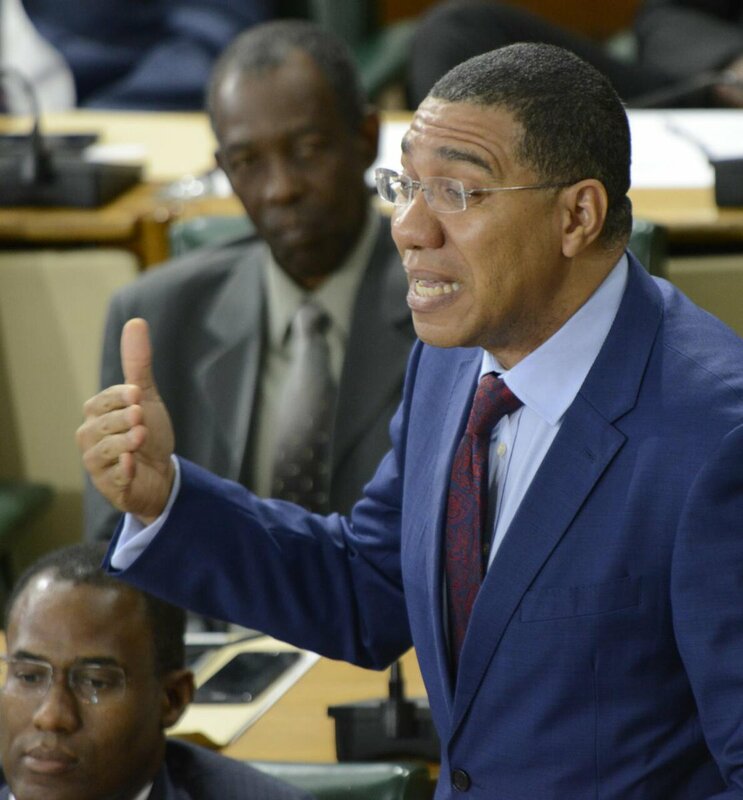 Prime Minister Andrew Holness has confirmed that a valuation was conducted in 2017. However, he said it was to secure a $100 million loan for upgrading Petrojam's vacuum distillation unit. Holness said the 2018 valuation was to assess the value of the refinery on an "as is" basis. Meanwhile, Williams said, the 2018 valuation came out at US$34 million because "necessary upgrade to position the refinery for other markets" has still not been undertaken. 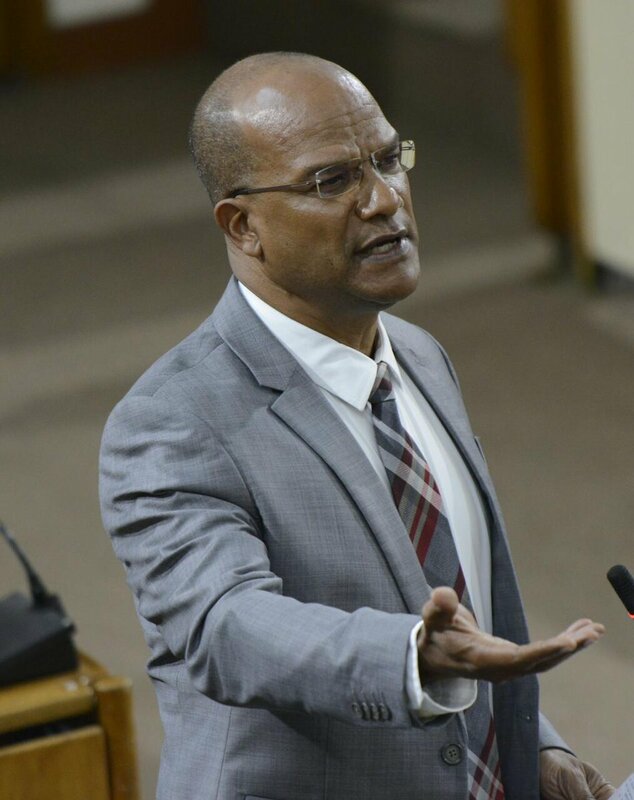 Williams placed the blame for the depreciation in Petrojam's value at the feet of the parliamentary Opposition. "The Opposition has done nothing but destroyed the value of Petrojam. Now they want us to hold on and wait some more," she said during the ongoing debate on the proposed legislation that would allow Jamaica to retake Venezuela's 49 per cent stake in Petrojam. "Sounds like strictly a political stance," Williams added. 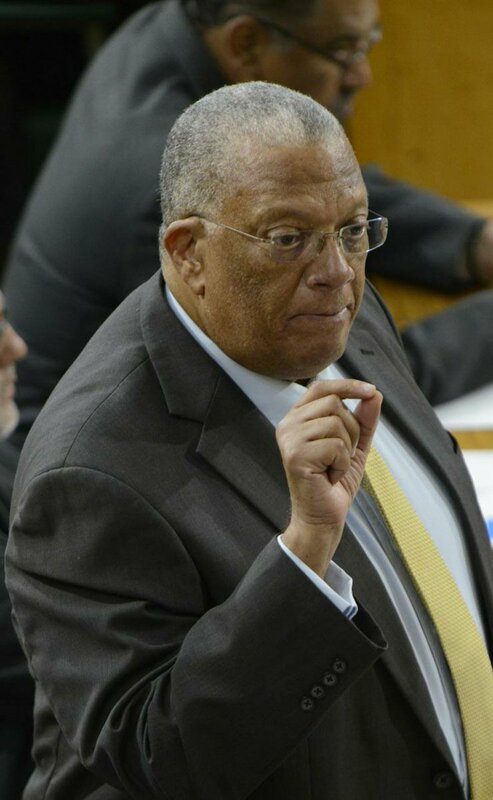 Earlier, Opposition Leader Dr Peter Phillips said the legislation is unprecedented and inappropriate. He also asserted that the move to forcibly acquire the shares is politically motivated. "If we yield to the mighty power always, we soon will not have the flexibility to operate by ourselves..." Phillips said.